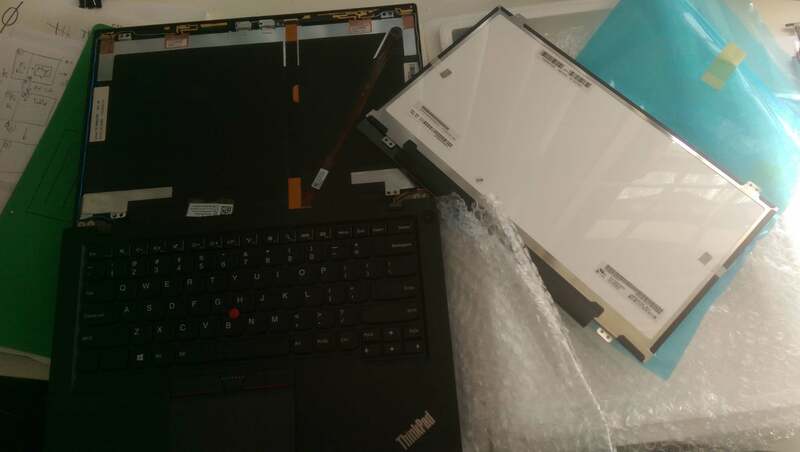 It turns out that buying an OEM replacement part form Lenovo costs a cool $400 AUD, excluding GST. I think you’d agree with me that this is ridiculous - and this does not even include the labour to do the screen swap. I really wanted to get an exact same LG screen panel replacement. Especially since I had changed the screen panel 2-3 times already under warranty - the previous AUO panels were rather grainy. Unfortunately many sellers sell ‘fakes’ or ‘compatible’ screen panels online, so it is extremely hard to source the EXACT panel you want. 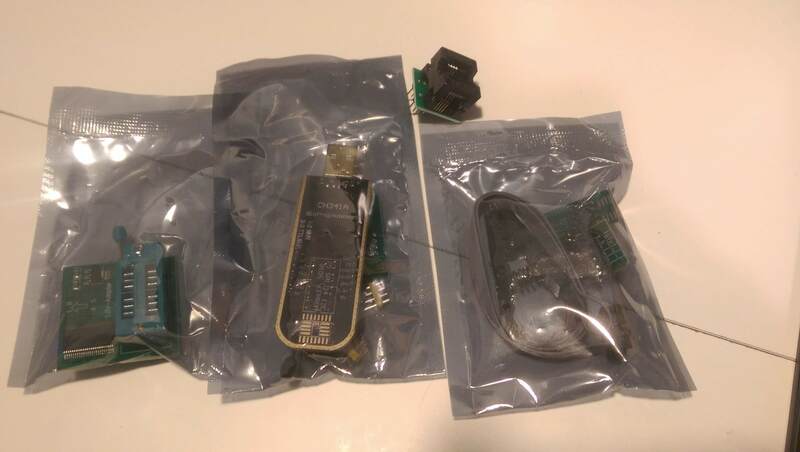 Fakes: The seller changes the sticker or EEPROM chip to make it appear as a certain model. AKA conterfeit/scam product. Compatible: The seller sends you a display panel that will work with your laptop, but doesn’t promise the exact model/manufacturer. Not a problem if you’re not picky - and they don’t send you a ‘terrible’ panel. You MUST message the seller to get their word on the actual screen panel they will send you. Most sellers are helpful and will check if your laptop is (electrically) compatible or not. …the seller sent me a different panel (LP140WF3-SPL1) with a fake LP140WF3-SPD1 model number sticker slapped on! This was easily found out by dumping the EDID to discover the true model number. This panel has an appalling colour gamut at 45%, and only 220 nits brightness. I was able to get 50% refunded and kept the bad panel rather then returning the panel to China. I discovered that there is NO method of reporting sellers’ misconduct to AliExpress. AliExpress simply does not care. Also, the method of refund the seller requested was ‘under the table’ outside of the AliExpress website. Feels like I’ve just accepted some hush $$$ to avoid posting a bad review/feedback. …then bought another screen panel from eBay. Again I messaged the seller to get them to promise a GENUINE screen. Unlike AliExpress, eBay + Paypal gives a 100% money back guarantee + no return shipping fee. So my first experience with AliExpress will likely be my last. This one took 16 days to arrive, a bit longer than the first panel. Didn’t bother with registered tracking postage, so it was a surprise when it did arrive. The part sent to me was the real deal!! It was a LP140WF3-SPD1 but with a Dell-branded spare part number RN91N. The jump from 45% colour gamut to 72% is absolutely mind blowing, and the max brightness difference from 220nits to 300nits is quite a pleasure. This is so easy and takes 5 minutes. Peel of the adhesive of the plastic screen bezel. Unscrew 4 screws. Eject cable. Reverse steps with new panel. As it is, the only difference between Lenovo’s $400AUD panel and my $110AUD panel is the EDID stored in the EEPROM. So instead I pretty much followed the instructions from this notebookreview forum thread and happy days. This part is quite easy. So there you have it! A new screen at less than half the price. I think I’ll get a HDMI-LVDS convereter board to make use of the bad panel I ended up with. I was overzealous (?) and managed to BREAK the motherboard - I had a bad test soic clip which scratched (?) something off from the mobo. I recommend taping/padding/covering the mobo areas which surround the BIOS chip to prevent this.